In this episode, I talk with Mark von Appen of Fully Involved about what it takes to be a great firefighter and a true leader in the fire service. Whether you are just starting out, working to master your craft, or trying to hone your skills as a leader, tune in to take your game to a higher level. 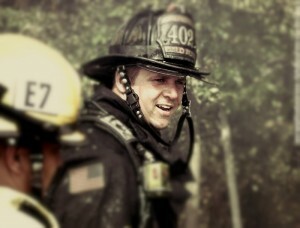 Capt Mark vonAppen from Fully Involved and Palo Alto CA Fire Dept. Mark has been a member of the Palo Alto (CA) Fire Department since 1998 and is assigned to the suppression division where he holds the rank of captain. He is a committee member for California State Fire Training and has contributed to the development of Firefighter Survival and Rapid Intervention curriculums. Mark has been published in Fire Engineering Magazine, Fire Service Warrior, and is the creator of the fire service leadership blog Fully Involved. He is an instructor for the Santa Clara County Joint Fire Academy, a recruit Instructor for Palo Alto Fire, an academy instructor at Evergreen Community College, and a member of the “Nobody Gets Left Behind” training group. The FirefighterToolbox Podcast/Internet Radio Show is an audio program for up and coming firefighters and leaders who want to become better at the ever evolving skill of firefighting and to continue growing into a better leader. 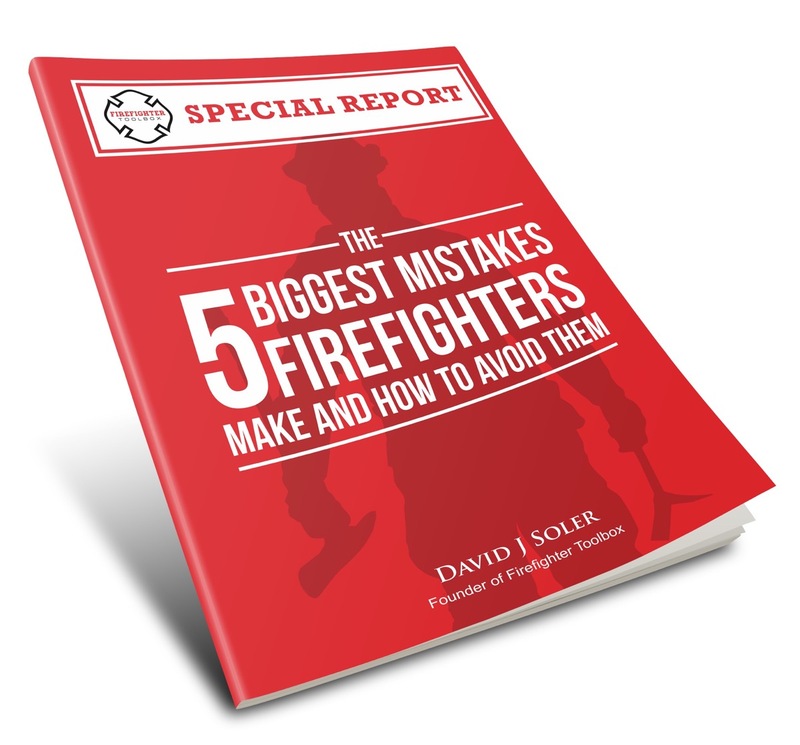 We interview great firefighters, officers and other authorities inside and outside of the fire service who bring great ideas, insights and information to share with us so we can take our skills to the next level. David Soler and Firefighter Toolbox are also the creators of “Are You Smarter Than A Probie?” game show. Listen in weekly as brave firefighters compete to answer 5 FFI/FFII questions on the hot seat and prove they are smarter than a probie.